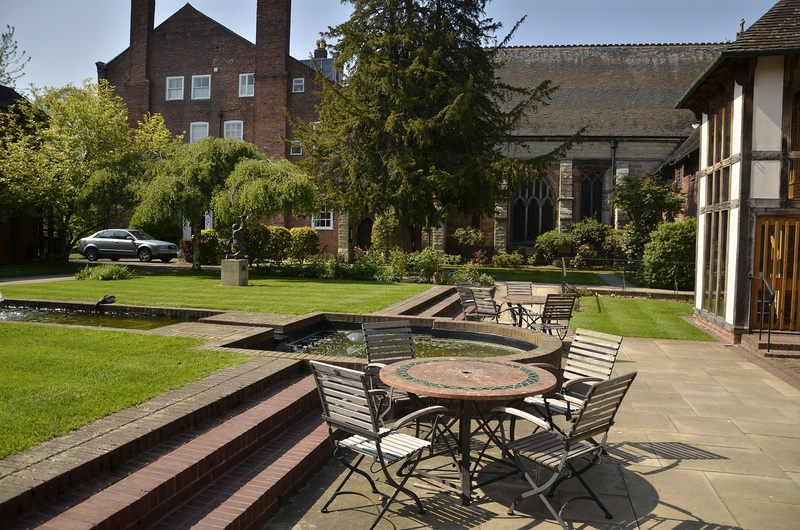 If you want a tranquil escape from the hustle and bustle of the city, please visit us at St John’s and feel free to spend time with us and enjoy our beautiful gardens. From our more formal gardens, nearer to the the St John’s Hospital buildings, the Master’s lawn, through to our informal gardens that lead away from the buildings, feel free to linger and explore. Our gardens also house a section of the historical Monks’ Walk which would have linked St John’s to the Franciscan Friary, the remains of which are just opposite the city’s free library.